Mindy Ehrenfried's practice includes all phases of patent litigation before district courts and the U.S. International Trade Commission (ITC), as well as representing patent owners in inter partes review proceedings before the Patent Trial and Appeal Board. She has experience with all aspects of litigation, including the pre-filing inquiry, fact discovery, depositions, expert discovery, motions practice, trial, and pre- and post-trial briefing. Mindy focuses on pharmaceutical and biotechnology cases, including Hatch-Waxman and Biologics Price Competition and Innovation Act (BPCIA) litigation. 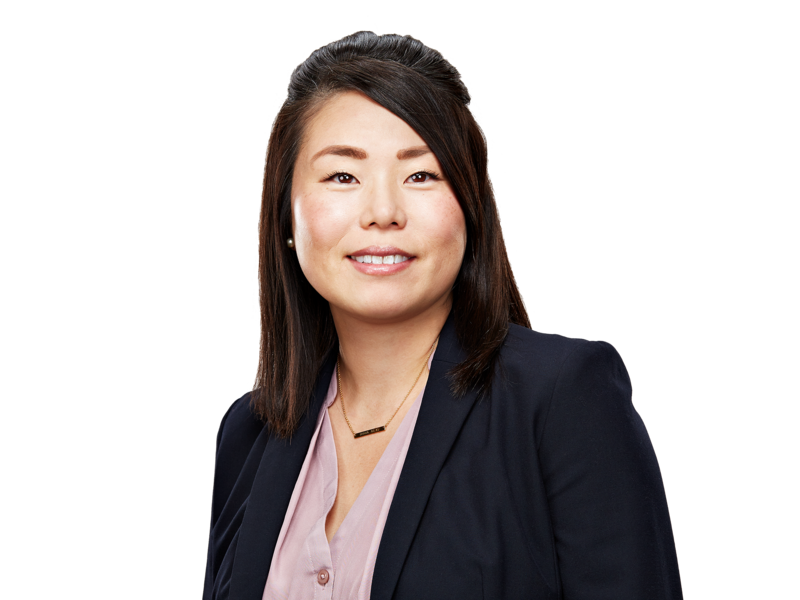 She has also been a member of several teams representing Korean clients and is well-versed in the unique challenges facing international litigants in U.S. litigation. Prior to joining Finnegan, Mindy gained nearly a decade of experience in plant molecular biology working for the U.S. Department of Agriculture, where she studied early gene responses in soybean cyst nematode infection and worked to develop various plant cultivars with enhanced disease-resistance and other commercially desirable traits. Mindy has lectured on a variety of U.S. patent law topics for the Korean Intellectual Property Office and Korean Invention Promotion Association. She also served as an adjunct professor of Hatch-Waxman and BPCIA litigation at the Washington College of Law. Member of team representing AbbVie in Biologics Price Competition and Innovation (BPCIA) litigation relating to Humira®. Member of team representing Forest in Hatch-Waxman litigation relating to Saphris®. Member of team representing Dorco in a patent infringement action relating to razor technology. Member of team that represented AbbVie Biotechnology in multiple inter partes review proceedings relating to Humira®. Kaneka Corp. v. SKC Kolon PI, Inc. Member of litigation team representing SKC Kolon in a patent infringement case and investigation relating to polyimide film and methods of their manufacture. Member of team that represented POSCO in a patent infringement, false advertisement, and unfair competition case relating to grain oriented electric steel. 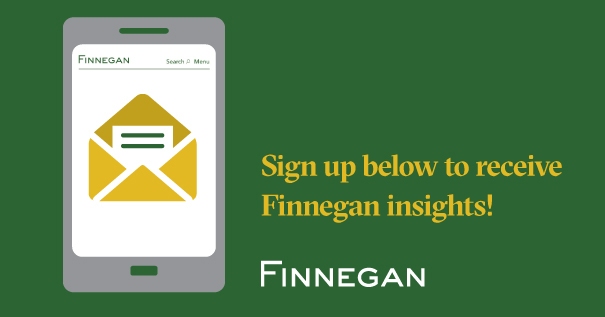 ITC Rules in Favor of Finnegan Client SKC Kolon PI, Inc.